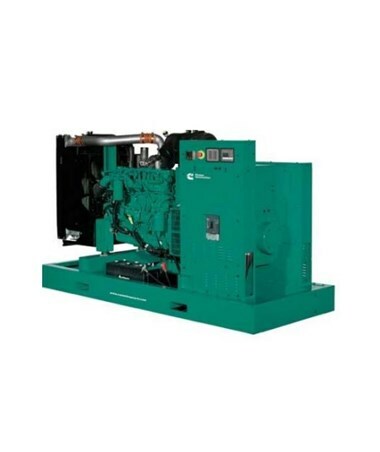 Equipped with a 6,690cc, 6-cylinder, Diesel engine, the Cummins 150kW Diesel QSB7 Commercial Standby Generator is a reliable power back up during a power outage. It runs at 150,000 watts with a voltage of 120/240 single phase. It has 1,800 RPM designed to provide reliability and fuel efficiency. This Cummins Diesel QSB7 Engine Commercial Standby Generator features the PowerCommand control which has improved system monitoring, self-diagnostics, and auto shutdown at fault detection. This generator can be upgraded to an optional aluminum-made sound enclosure level 1 that can withstand winds up to 180 MPH and a 309-gallon, double-walled fuel tank. 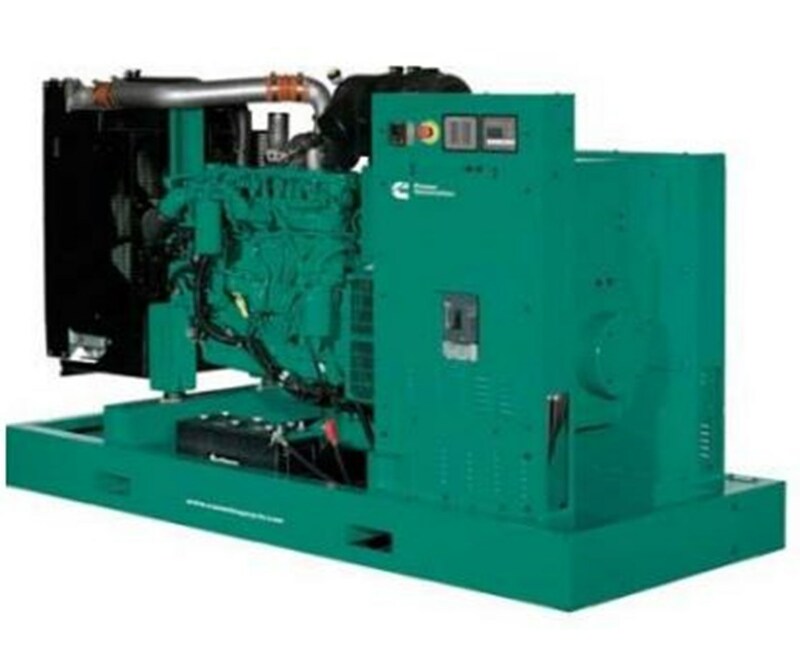 In addition, this Cummins Diesel QSB7 Engine Commercial Standby Generator meets Prototype Test Support (PTS) program, NFPA 110, IBC 2012, ISO 9001 or ISO 9002, UL 2200, CSA certification and U.S. EPA.